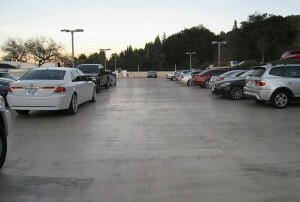 We install a wide range of Deck Coating Systems including Pedestrian, Vehicular and Decorative Coatings. Please see below for further details. For a quote or more information, please Contact Us. 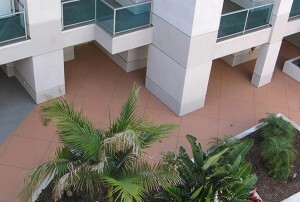 Typical uses: Decorative coatings are designed to upgrade a deck’s look. 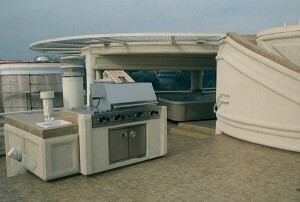 They can be installed with or without waterproofing membranes depending on job requirements. There are many options, colors designs and technologies to choose from when selecting a decorative deck coating system.